It was always going to happen, and it did not take too long. 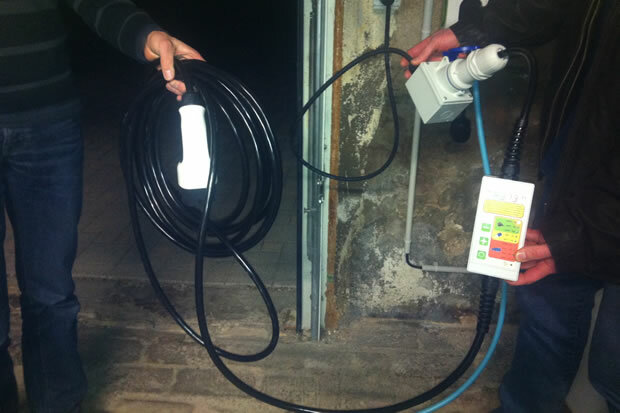 The community of Renault ZOE fans engaged in a project consisting in the creation of a cable for the car’s occasional recharge, providing a functional solution. 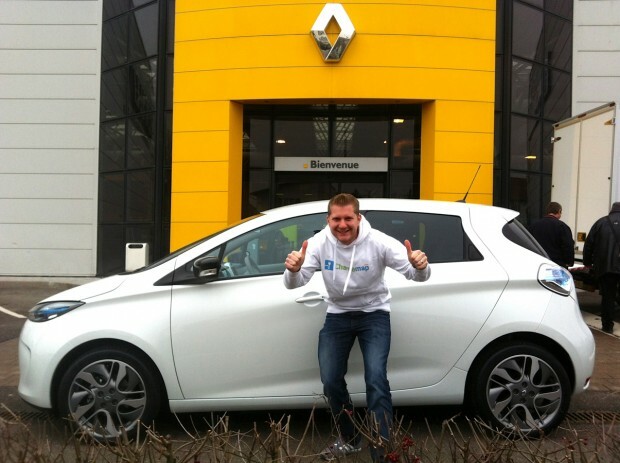 Renault ZOE test-drive: more than 250 km in one day! 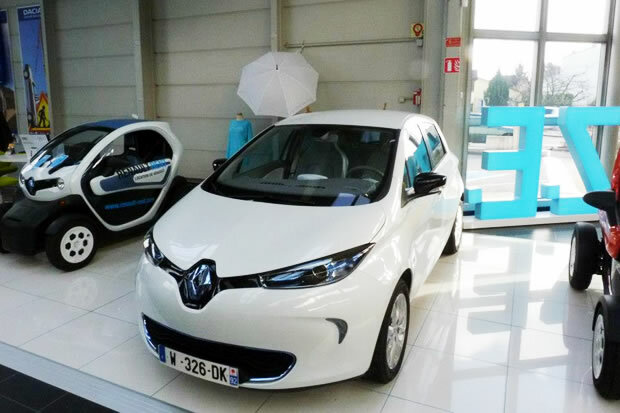 We are giving you our first impressions after testing the Renault ZOE and trying charging stations available in Alsace for the first time. All in all, it was quite a positive experience ! 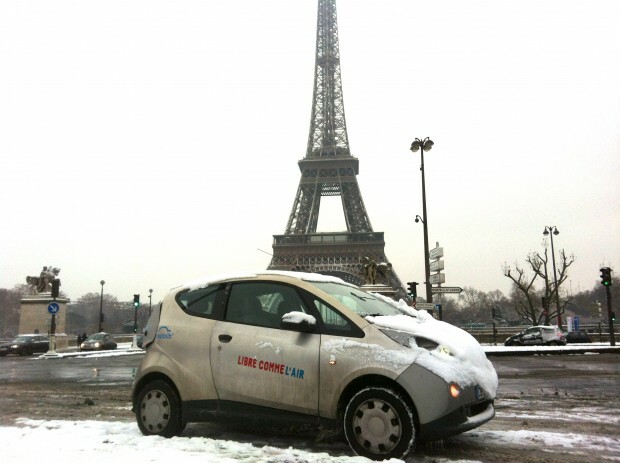 Renault ZOE: no standard domestic charging cable provided! 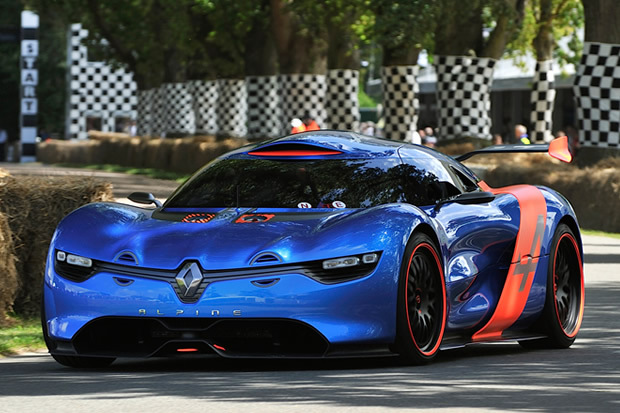 Has Renault lost the plot? 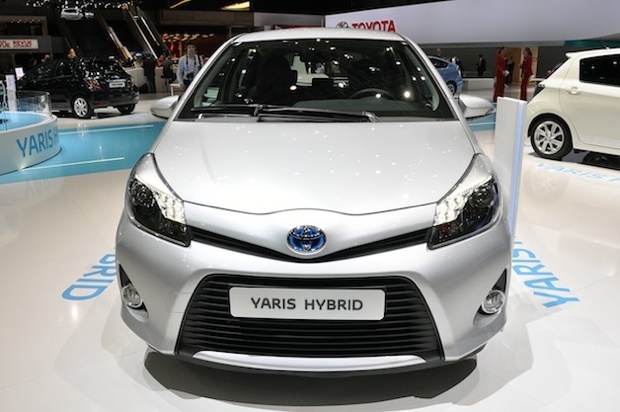 Its much-awaited electric car, the ZOE, will not be sold with a domestic recharge cable. Not even as an option! 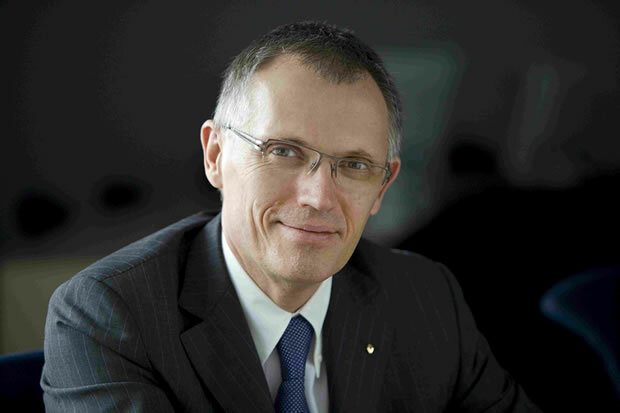 Carlos Tavares confirmed that Renault is working on low-cost hybrid motors. 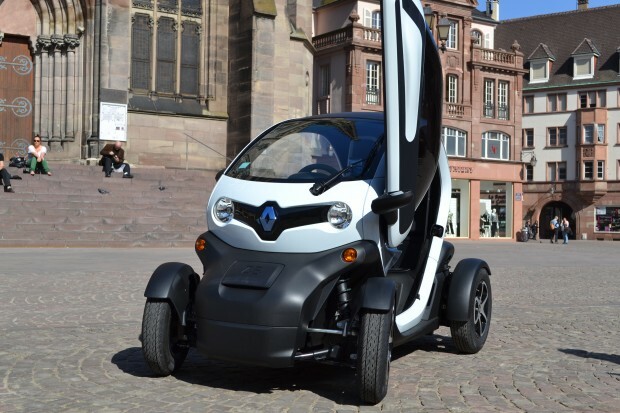 The Paris Fire Brigade received a prototype of a Twizy from Renault on Wednesday, October 24th. 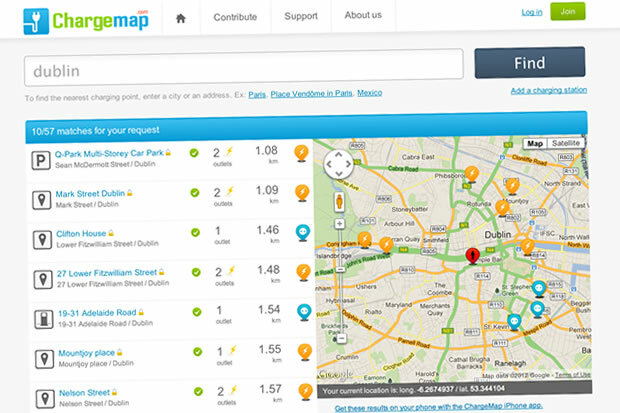 ChargeMap has been working on two developments over the past month, and has launched both initiatives recently.